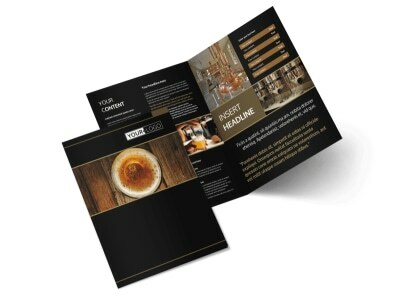 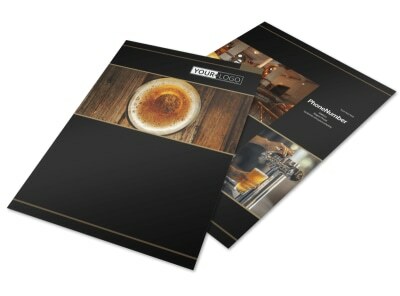 Customize our Brewery Tour Postcard Template and more! 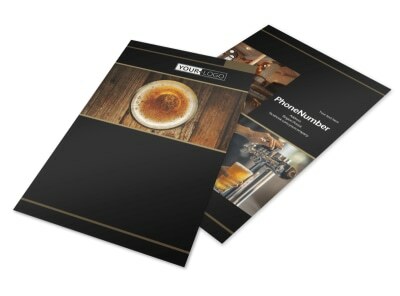 Remind the public of an upcoming event at your establishment with brewery tour postcards. 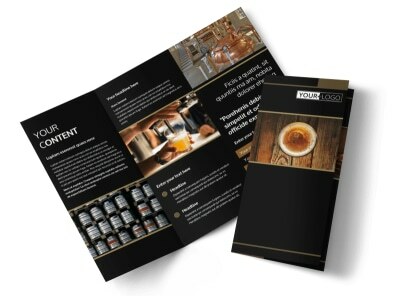 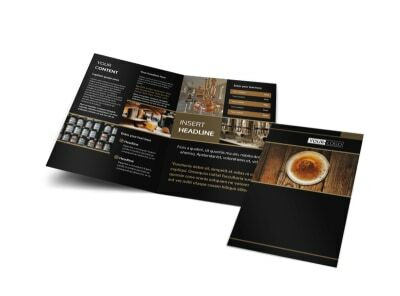 Tailor a template to include high-resolution images of your brewery as well as important details pertaining to the upcoming event, change the color theme, and more. 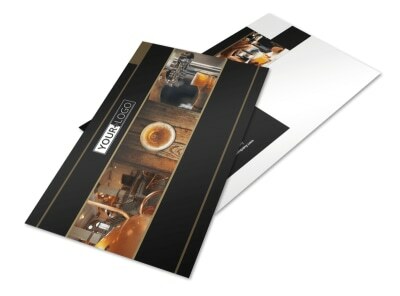 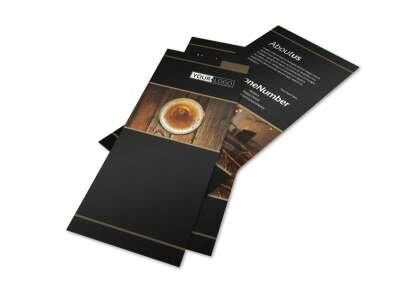 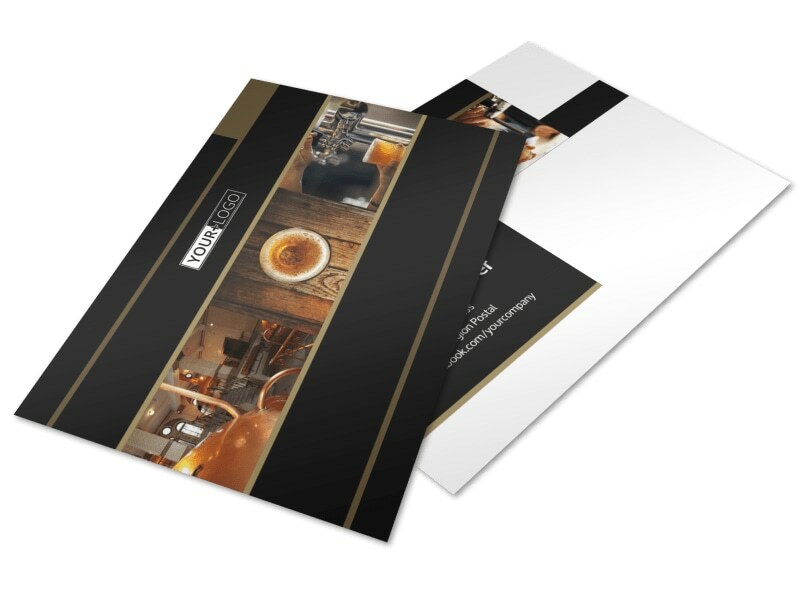 Print from your office for instant access or leave that part to our experts.